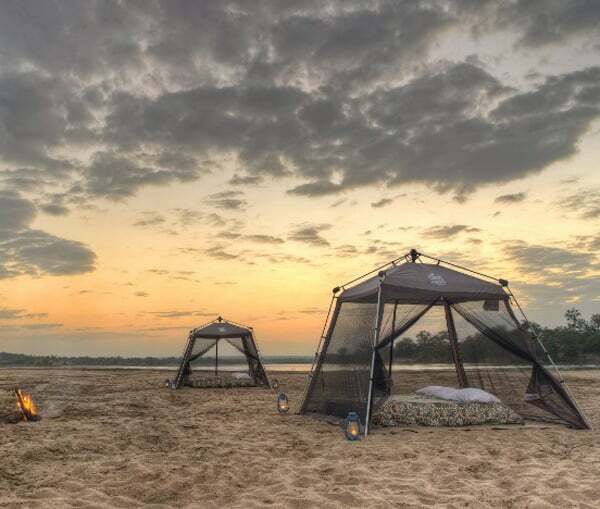 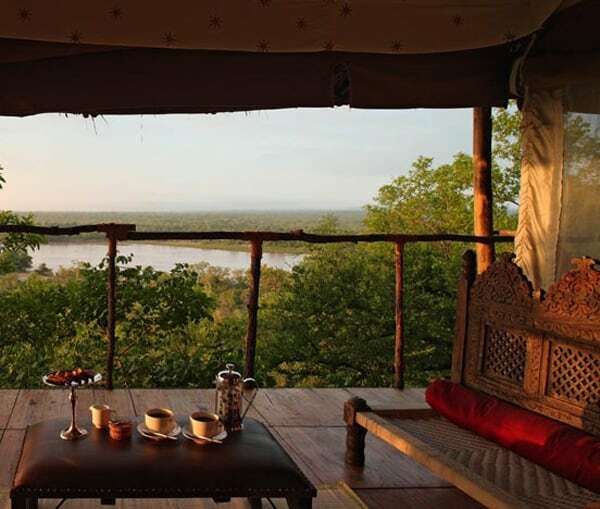 The Retreat Selous is an all-suite tented lodge, an enchanting refuge situated in wild bush on the banks of the Ruaha River, Tanzania. 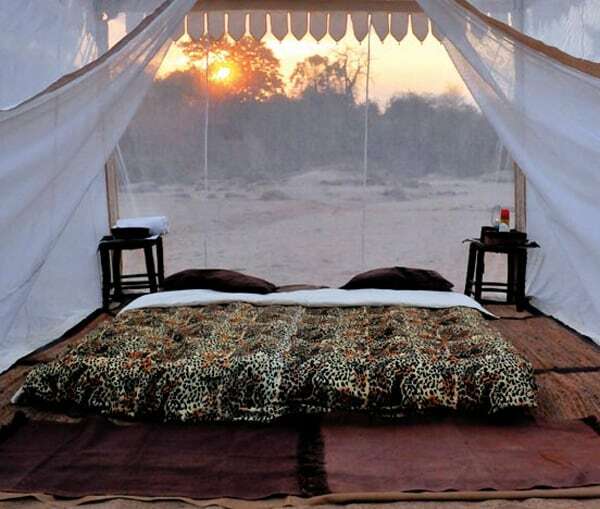 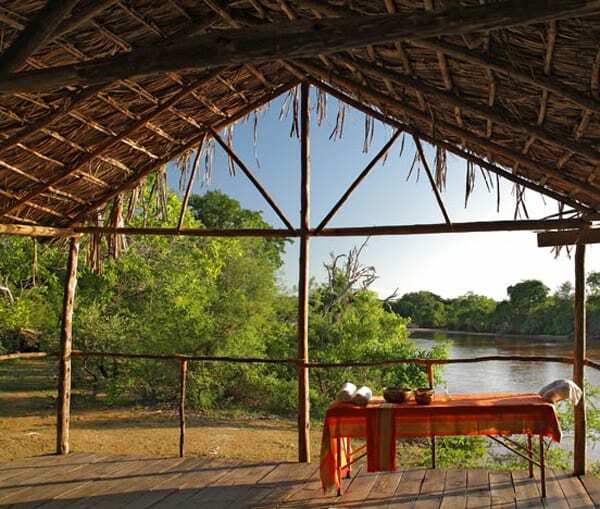 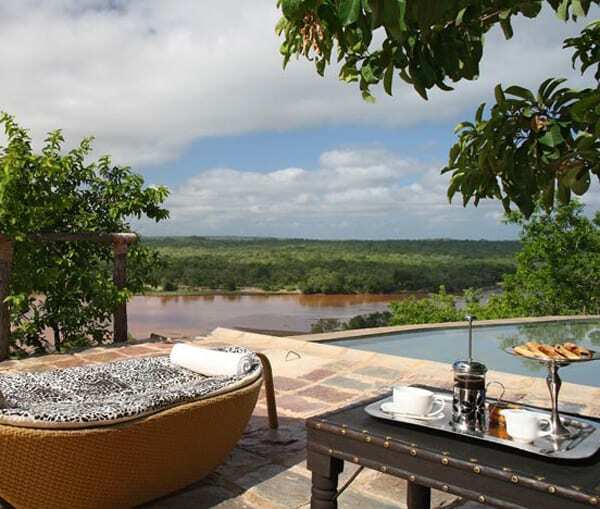 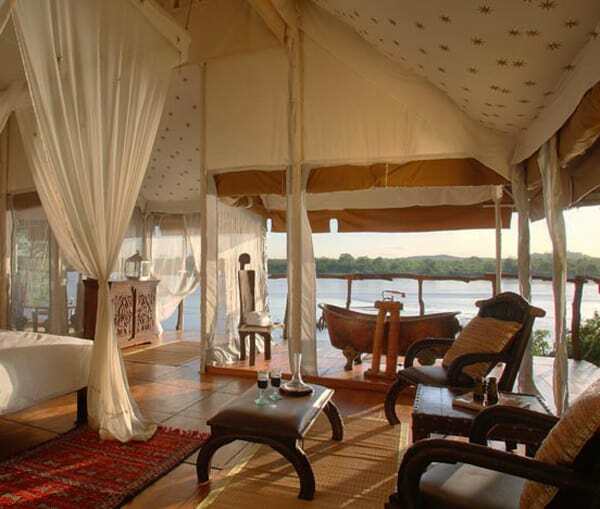 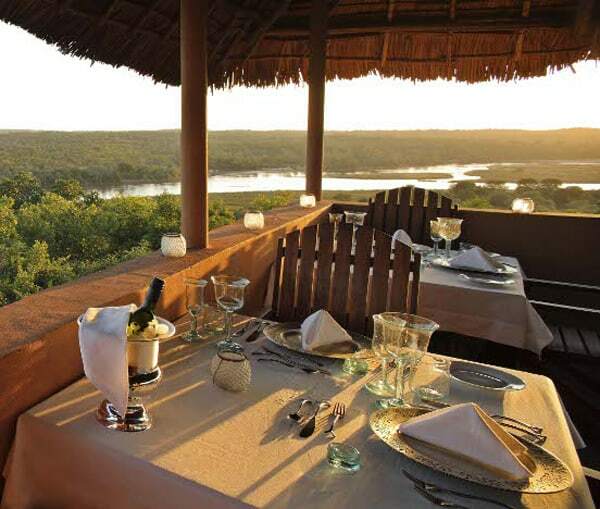 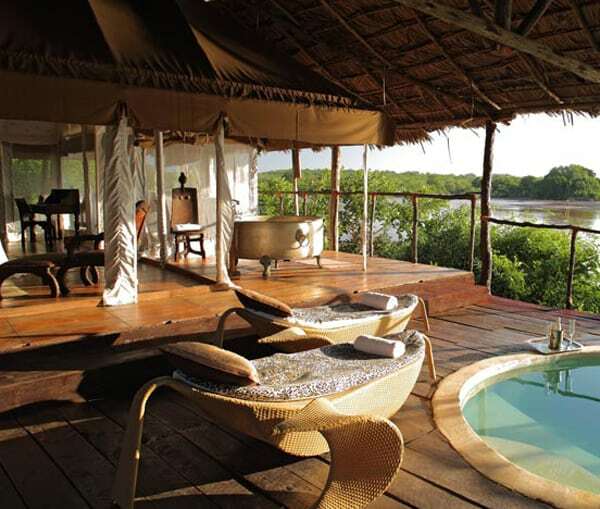 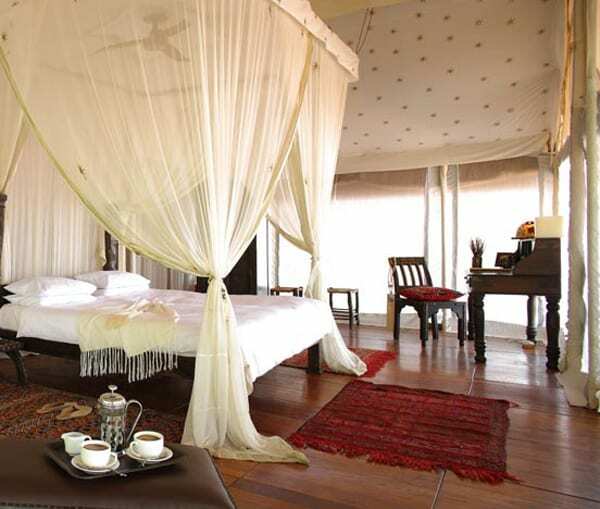 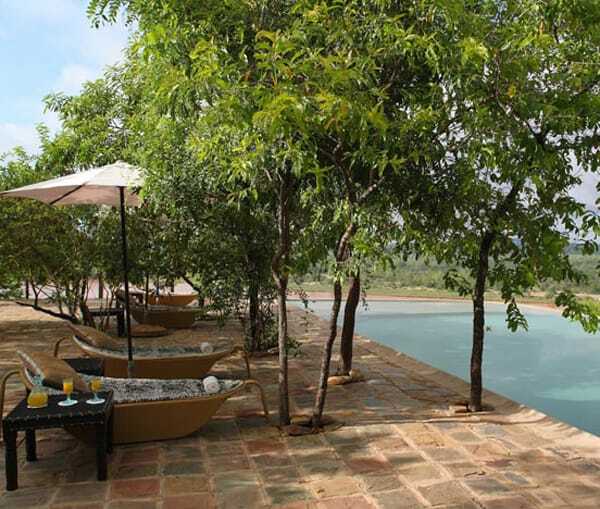 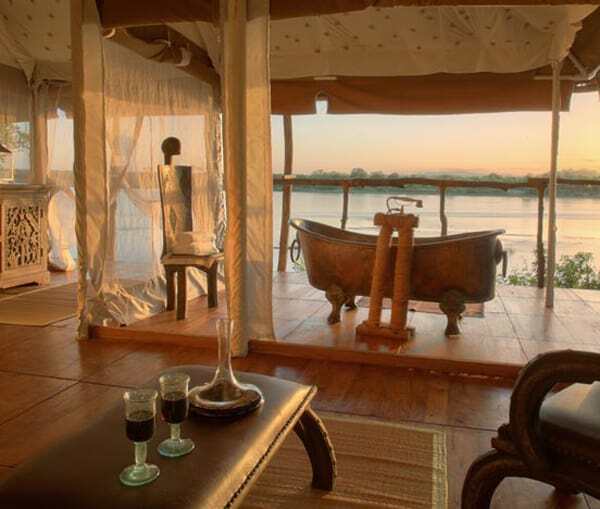 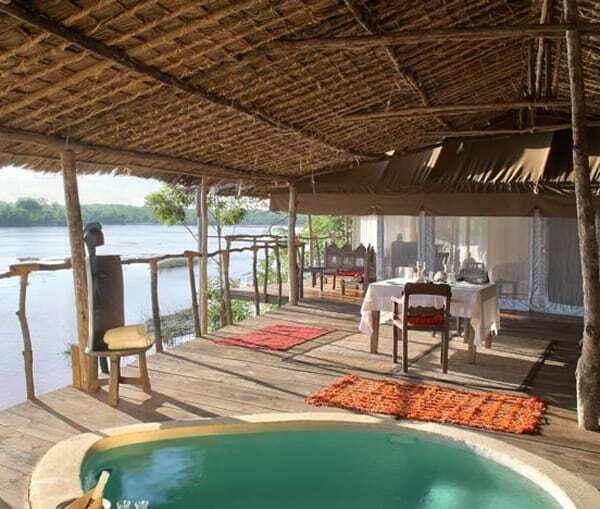 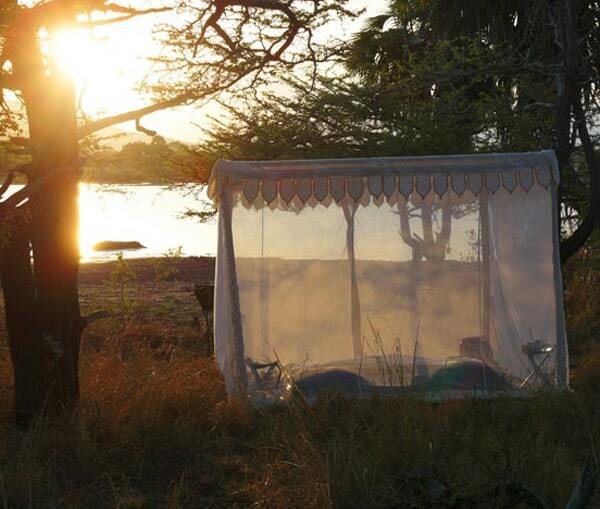 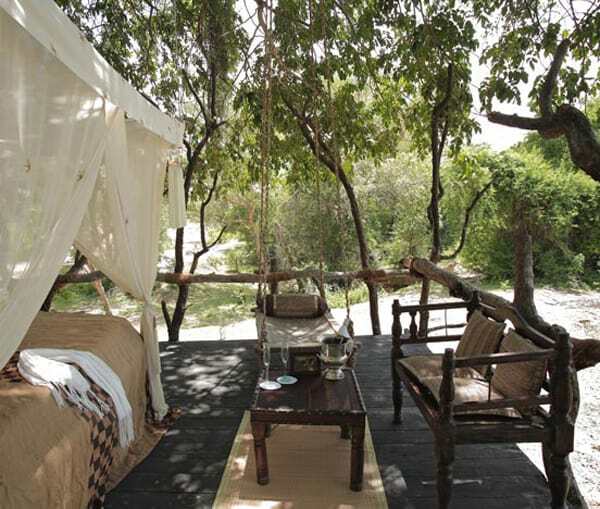 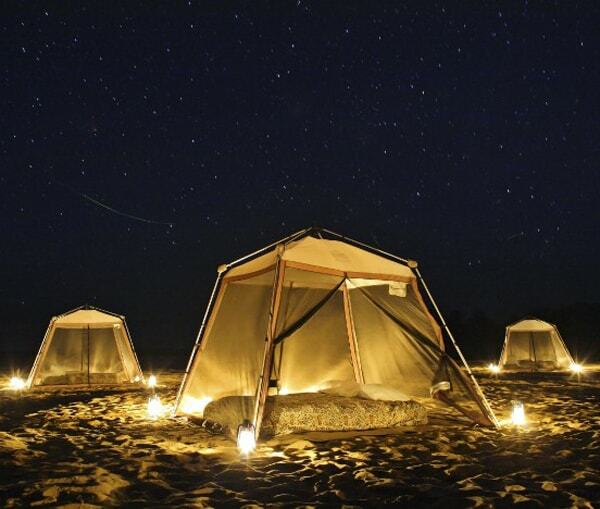 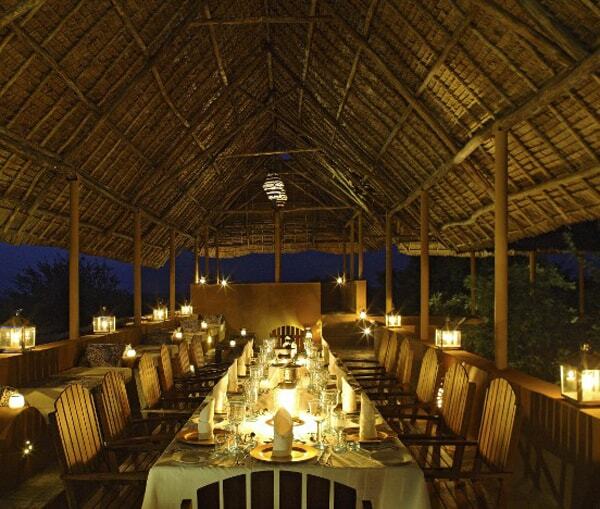 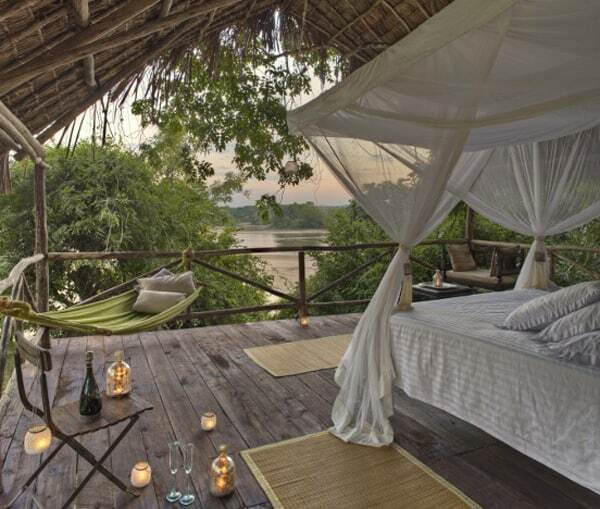 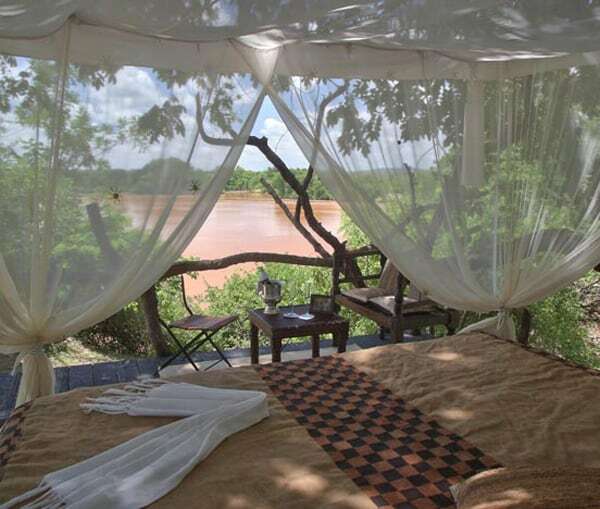 Your suite is one of just twelve in this remote haven in the Northern Selous. 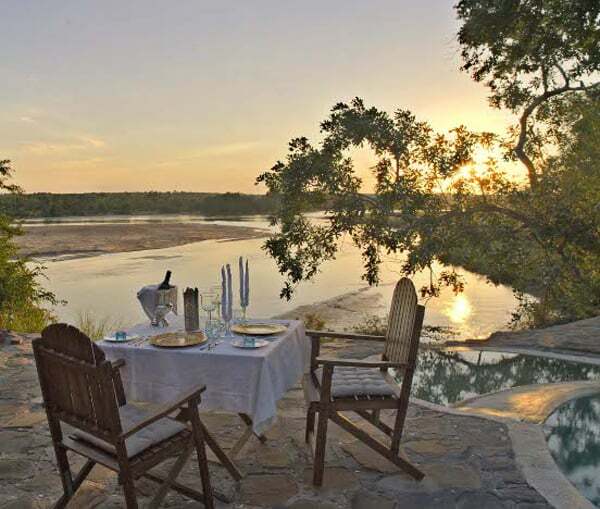 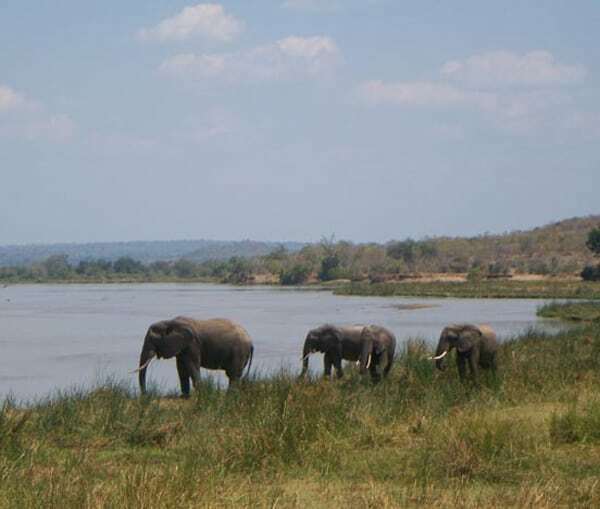 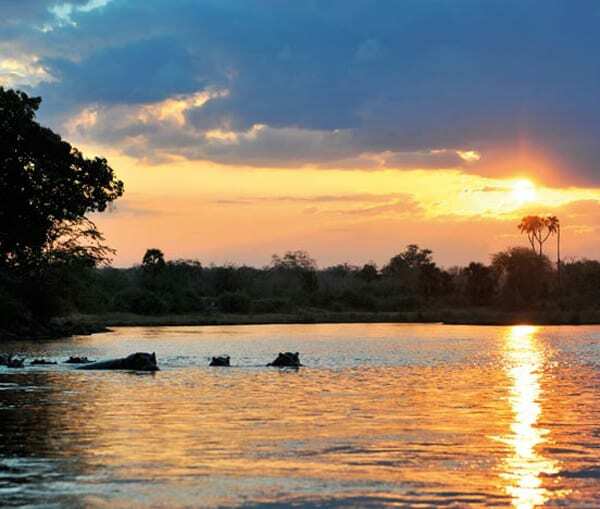 As the largest protected wildlife sanctuary in Africa, The Selous Game Reserve is often described as a place where one will find the most pristine wilderness – one of the “secrets of Africa” indeed. 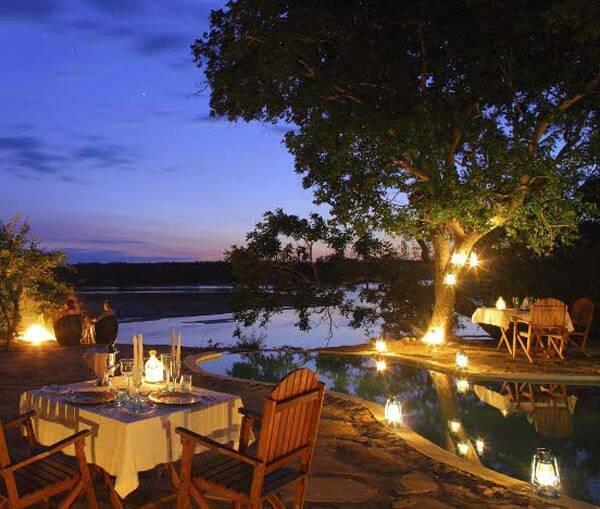 The Retreat Selous has been built into pristine land, untouched for centuries far away from anybody else. 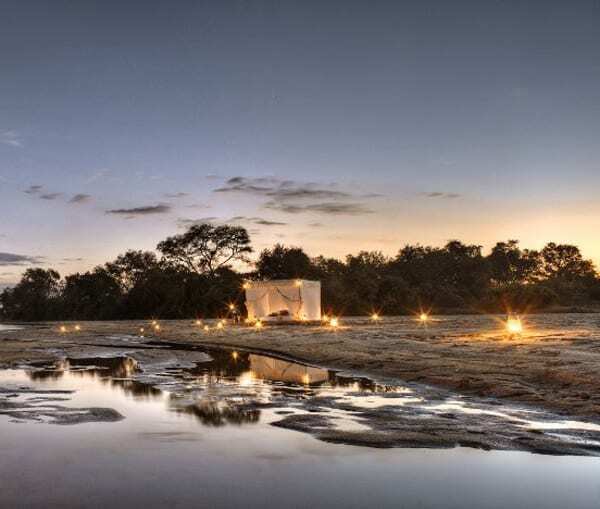 A mystical and historical spot where the journey to experience the power of the African nature and undisturbed behavior of wildlife roaming freely around you is getting a new dimension. 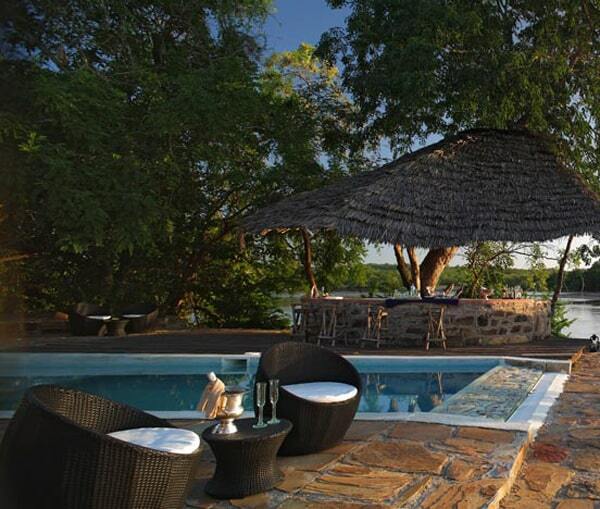 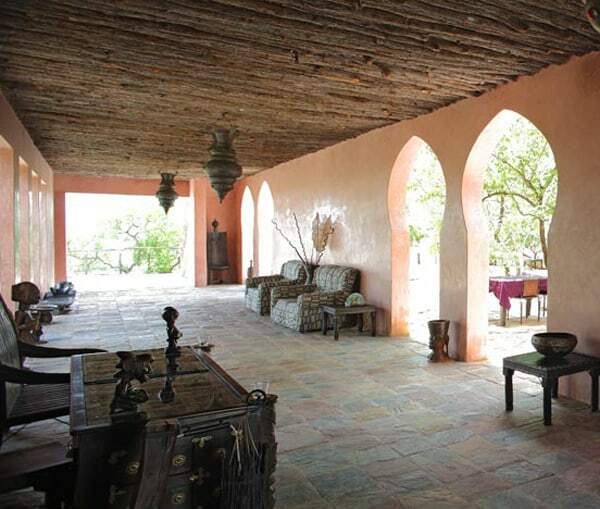 The main house, ‘The Fort’ is perfectly positioned on the site of a former military observation point from World War 1 and provides guests with a direct 360 degree panoramic view over the Ruaha river and untouched plains. 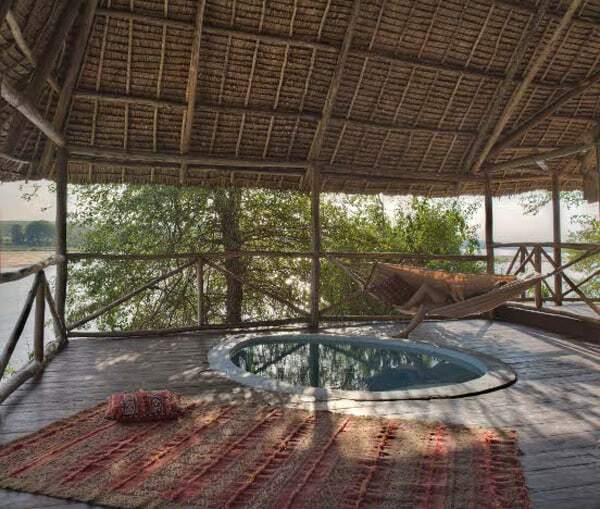 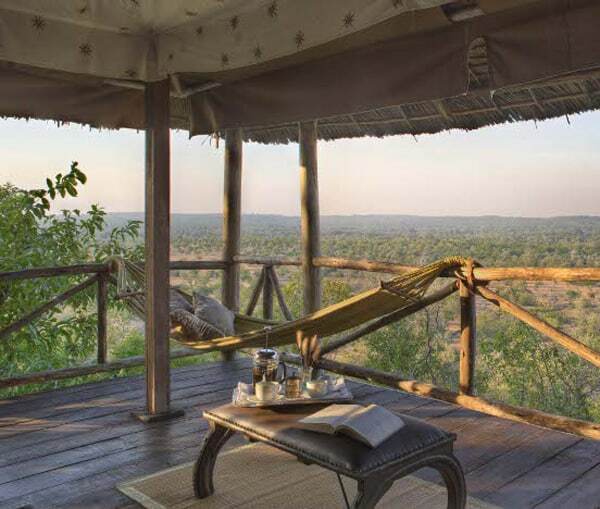 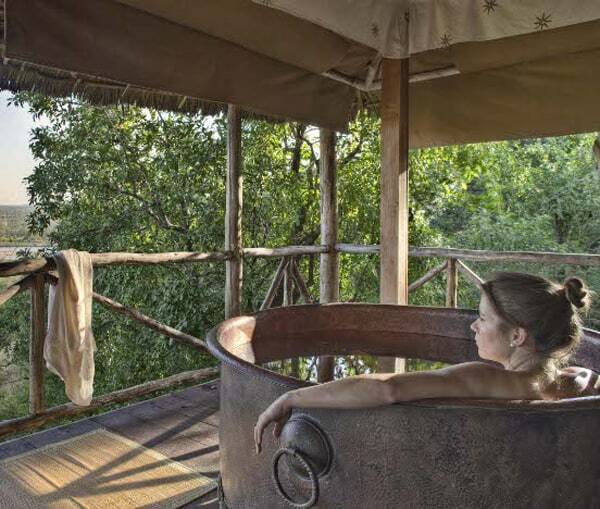 The beautiful tented suites are mounted on raised teak wood platforms and each comes with its own private deck and outdoor bath and chill out area allowing you to savour your own experience of the surrounding wilderness. 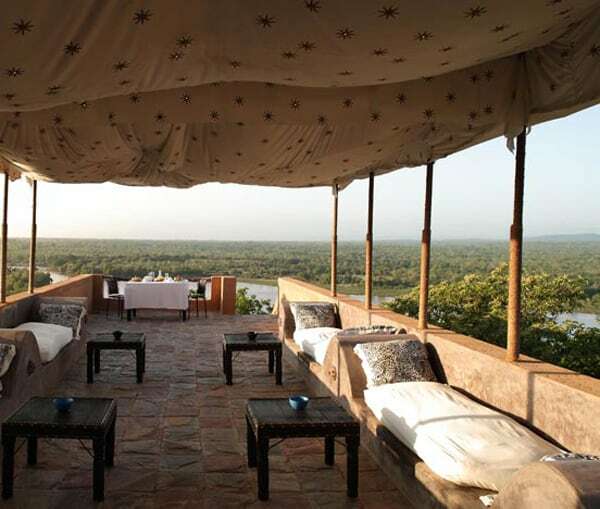 The canvas interiors are handmade to reflect the stars of the African sky and are complimented with African antiques and local handcrafted materials. 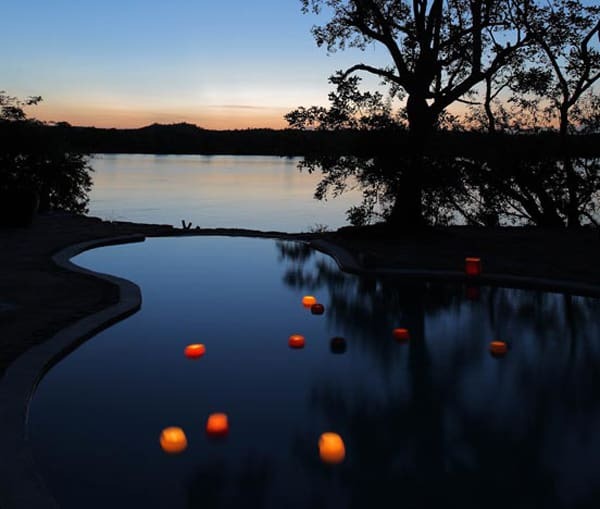 To stay at this incredible retreat, nightly rates start from $695, from . 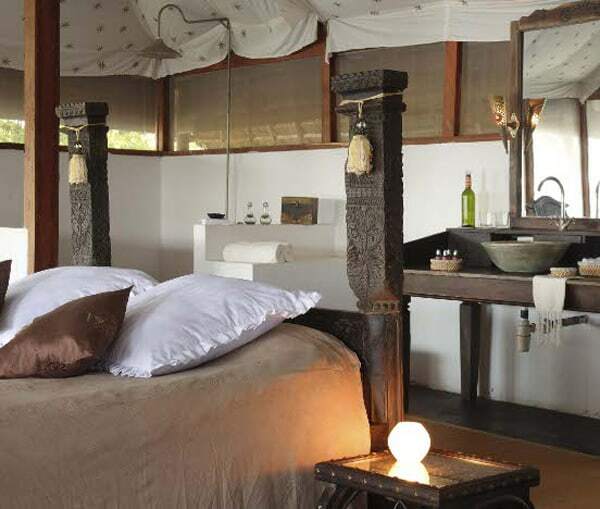 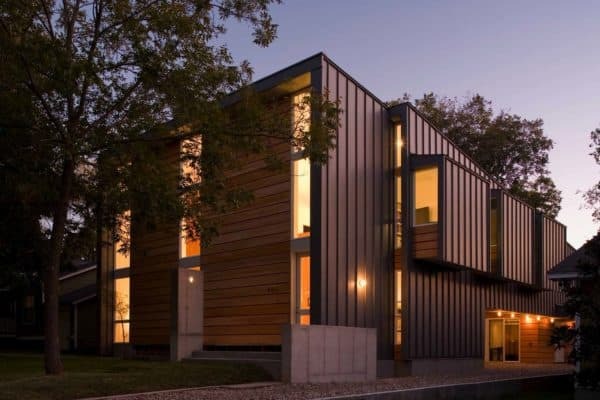 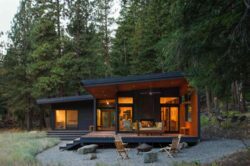 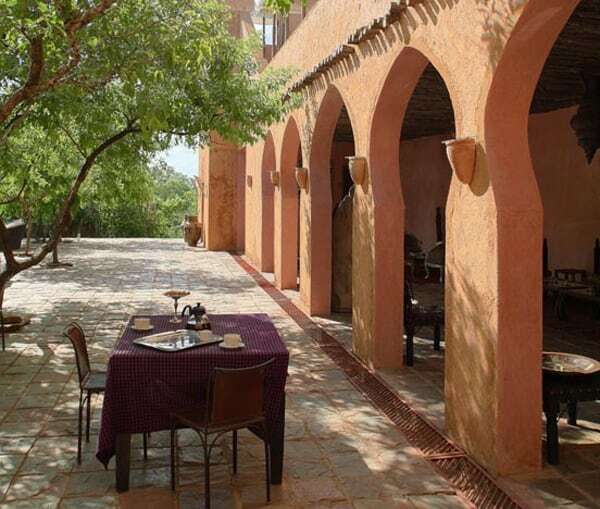 The Retreat offers four different styles of accommodation. 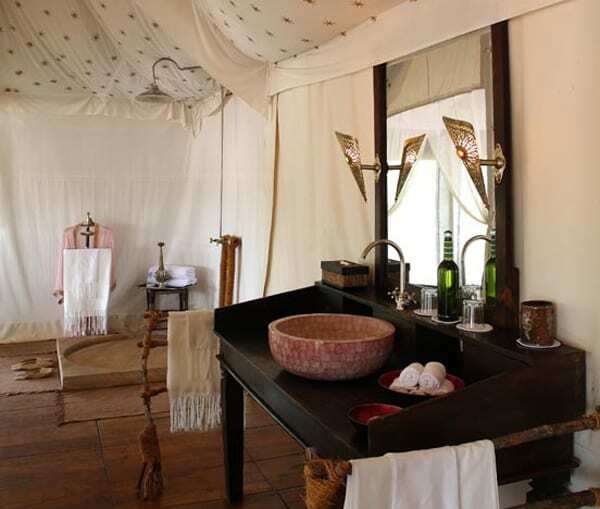 Twelve spaciously 100–220 square meters, more than six meter high tented suites under palm thatched roofs with expansive distance between each suite have been constructed in three independent units to correspond with the surrounding habitat, whilst guaranteeing privacy and romance. 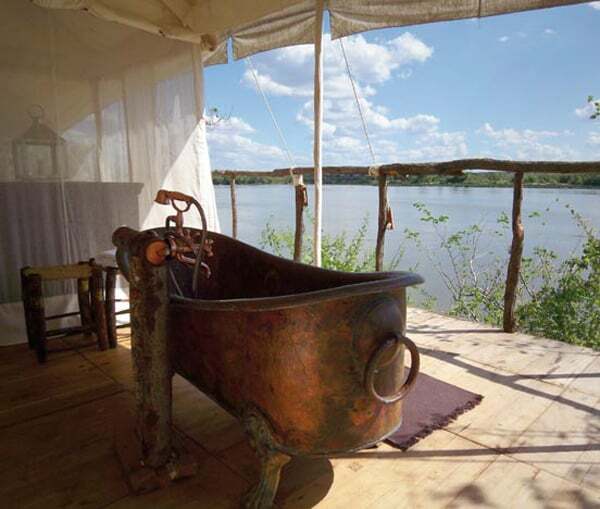 Each suite has its own private outdoor deck with a stunning signature outdoor antique copper, brass or silver bathtub. 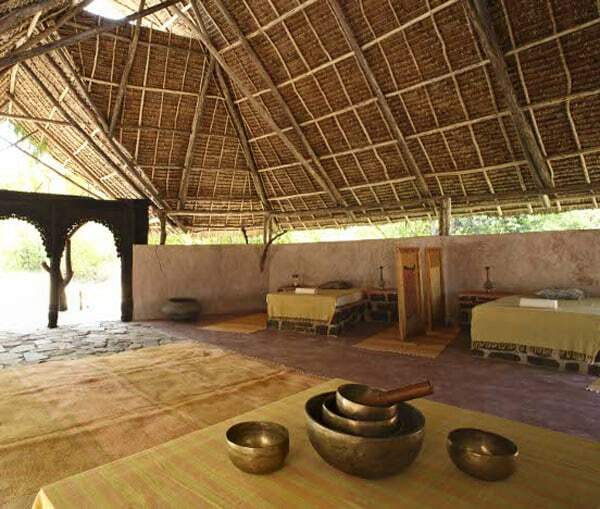 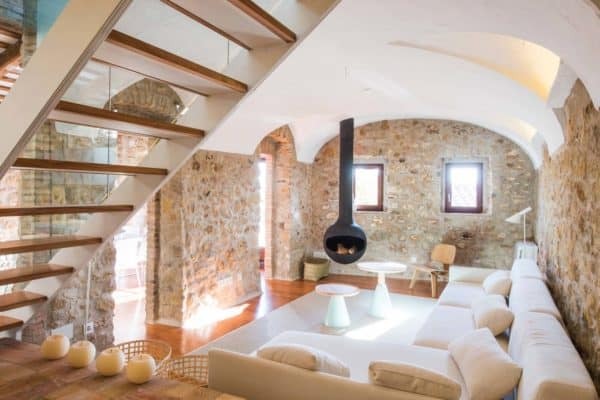 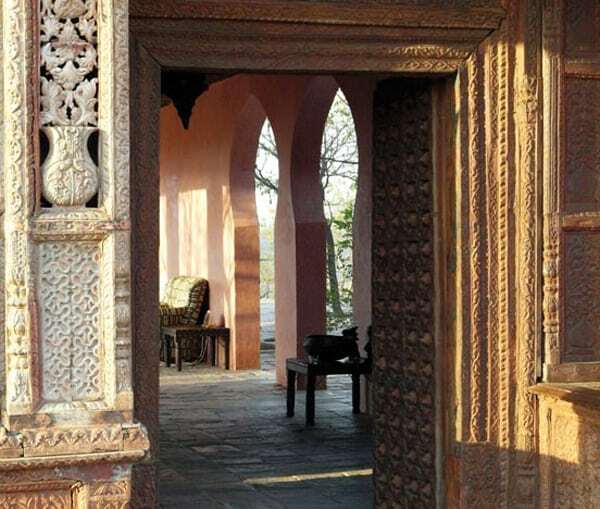 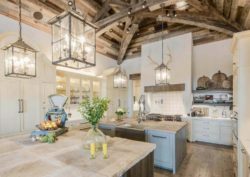 Ethnic elements, bespoke furnishings, African antiques, natural materials and precious stones have been blended to create a unique sense of comfort and natural luxury using principles of Feng Shui and the Five Elements in materials and interior design. 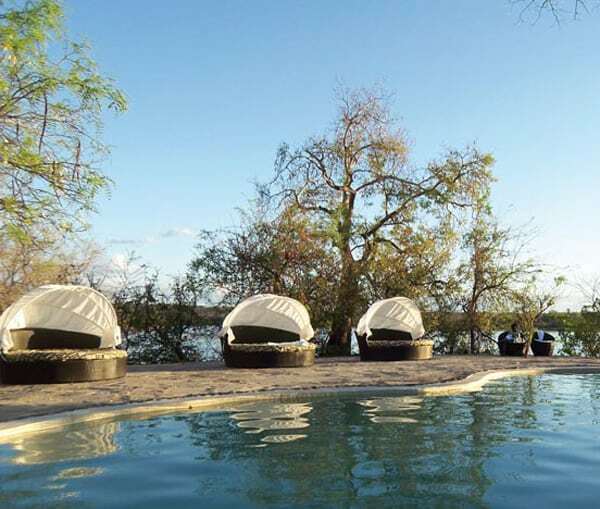 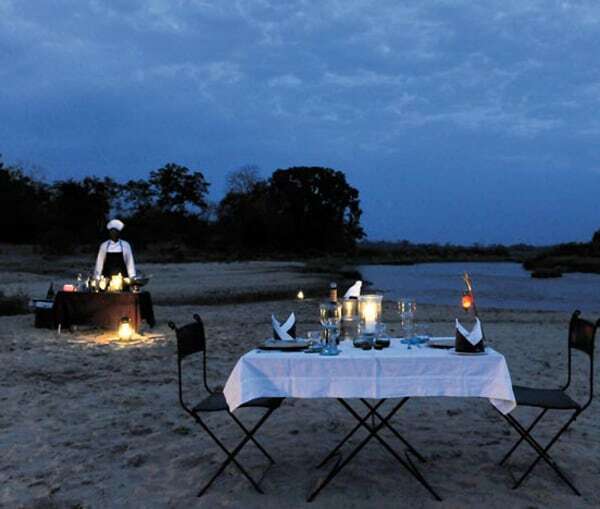 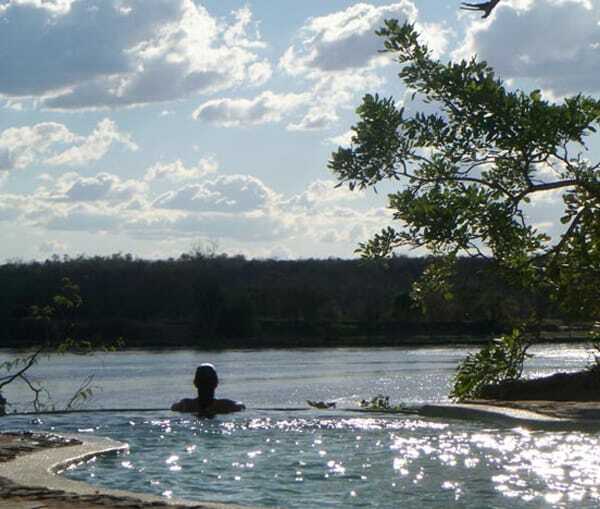 Guests have a choice of Eagle Hill Suites with breathtaking views, the River Suites which are situated beside the river bank and come complete with their own private plunge pool or the Lion River Suite which is larger with an additional tent and ideal for families or honeymooners. 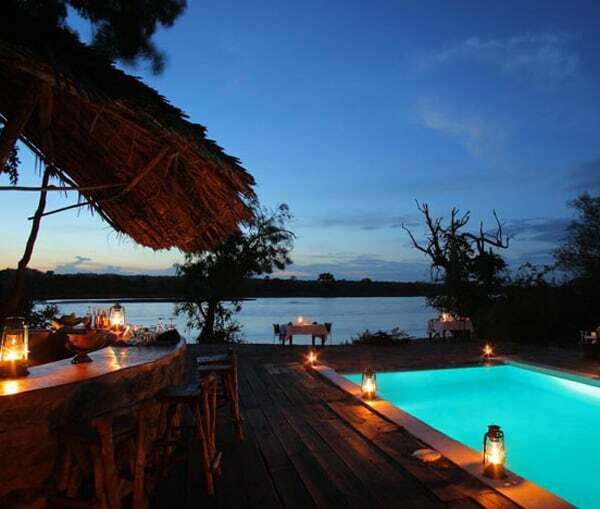 Guests at the lodge can enjoy a refreshing cocktail at the river bar while watching the sun set then dine by the breathtaking infinity pool or on one of the towers overlooking the Selous.